Xiaomi Confirmed that the MWC Pre-Show Held On February 24th: Snapdragon 855 Version of Mi MIX 3 is Coming? 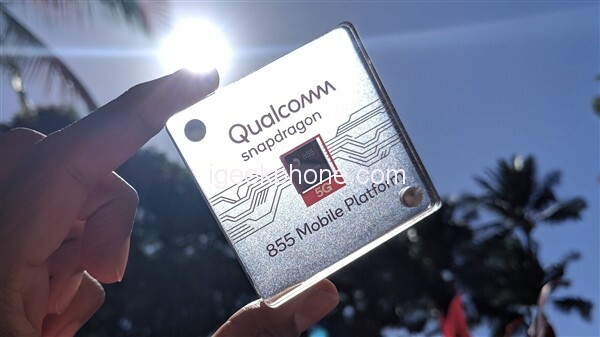 You are at:Home»LATEST NEWS»Xiaomi Confirmed that the MWC Pre-Show Held On February 24th: Snapdragon 855 Version of Mi MIX 3 is Coming? According to foreign media reports, Xiaomi confirmed that it will hold pre-show events on February 24th, the night before MWC 2019. According to Barcelona’s time zone, the media event scheduled to be held in the evening corresponds to Beijing time, which is late at night or the early morning of the next day, which is slight “not friendly”. Unfortunately, Xiaomi did not give details of the activity “protagonist”, although the outside world has speculated that it will be Xiaomi Mi MIX 3 5G online version. 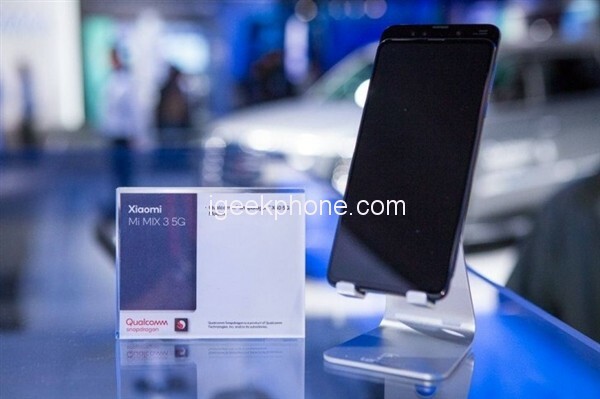 In fact, at the just-concluded CES 2019, Xiaomi also showed the world’s friends a small version of the Mi MIX 3 5G network version equipped with the Snapdragon 855 chip and the X50 baseband. According to Xiaomi’s earlier statement, this phone is scheduled to be released in the European market in Q1 this year. Undoubtedly, MWC is a good time to show muscle. 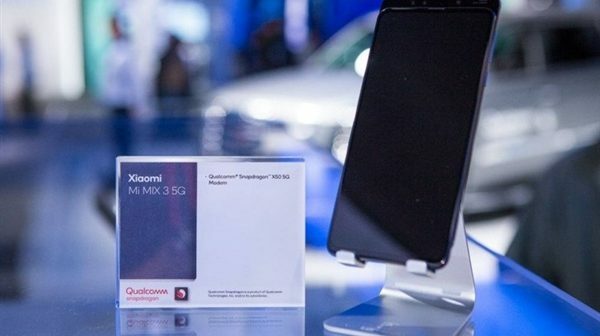 According to the information released by Xiaomi, Xiaomi Mi MIX 3 5G version can achieve 2Gbps download speed in China and relying on China Mobile’s 5G test network. However, considering the actual situation of 5G commercial use in China, the domestic release time of Xiaomi MIX 3 5G version is scheduled for the third quarter. Of course, one can not rule out that Xiaomi will debut his digital flagship “Mi 9” in advance, but combined with the recent two generations of Xiaomi Mi 6 / Xiaomi Mi 8, the release is after April, so the possibility is compared small. This MWC, Sony’s launch event is scheduled to be at 15:30 on February 25th, Beijing time. In addition, Huawei is also determined to participate in the exhibition. I don’t know if I have the opportunity to see the P30 series.